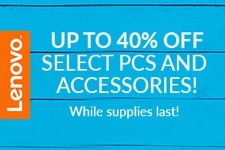 From now through Oct. 1, NEW MEMBERS save 50% on membership. Join today! Join us for our next Chancellor's Forum to discuss how we can improve our laws to prevent gun violence. The Philadelphia Bar Association has an immediate opening for a part-time Staff Attorney to handle telephone and website intake for the Lawyer Referral and Information Service. Successful candidate must be a licensed attorney and on active status in Pennsylvania. Successful candidate must be able to speak Spanish as the position involves some conversational Spanish. Position requires the ability to listen carefully, pinpoint issues and communicate effectively in a fast-paced environment. Excellent interpersonal skills are a must. Must be able to use Microsoft Word, Outlook and to learn our in-house software program. Send resume and cover letter to Charles Klitsch at cklitsch@philabar.org. Do you know someone who has made a significant accomplishment in improving the administration of justice in the Philadelphia area? The International Law Committee is celebrating 2018 International Justice Day on July 17, commemorating the 20th anniversary of the creation of the International Criminal Court. The Philadelphia Bar Association was one of the first U.S. bar associations to endorse the creation of the ICC, adopting a resolution of support in April 1998. The ICC is an independent, international criminal court that through rule of law, has jurisdiction over the most heinous crimes known to humanity - genocide, crimes against humanity, war crimes and, since December 2017, the crime of aggression. One hundred twenty-three nations have ratified the ICC Treaty. The ICC is of importance to lawyers, now more then ever, as the it advances the rule of law internationally for setting and applying high standards of due process and for instituting victim participation. Celebratory programs by the Committee are planned for the fall. Keep tuned. Join Philadelphia Bar Association members, judges and colleagues for another entertaining and educational weekend at the Borgata in Atlantic City, N.J. as we present the 2018 Bench Bar & Annual Conference. This year's conference again boasts 23 sessions affording lawyers and judges up to 9 CLE credits, as well as 9 CJE credits that clearly offer something for everyone. The Philadelphia Bar Foundation's 30th Annual Golf & Tennis Classic, previously scheduled for June 11, has been rescheduled for Monday, Aug. 6, 2018. The event will be held at the Union League Golf Club at Torresdale. Features at this year's event are pickleball, a Million Dollar Shot Contest, a late afternoon golf clinic and an auction featuring a 3-day Lexus Champions for Charity Golf Tournament in Pebble Beach. Sponsorships and tickets are available here. We're back at North Bowl for the annual YLD fundraiser benefitting the Philadelphia Bar Foundation! Mark it on your calendar, Wednesday, Sept. 26 from 5:30-8:30 p.m.! For sponsorship opportunities, click here. 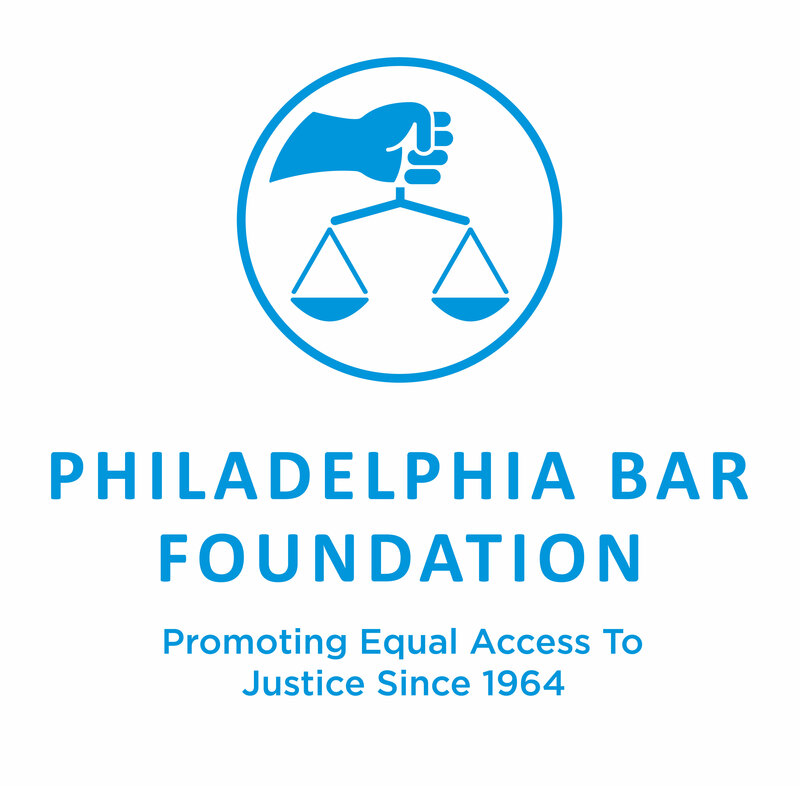 Please consider making a gift to the Philadelphia Bar Foundation in 2018. 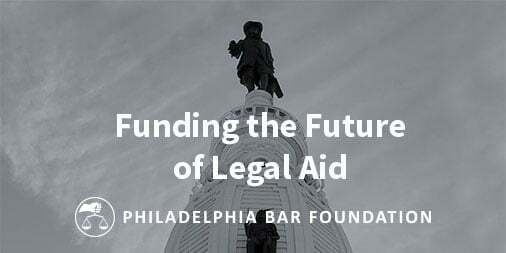 With your support, the Foundation strengthens the provision of free legal services in our justice system and the delivery of civil legal aid in Philadelphia. Through various programs, services and partnerships, in conjunction with annual grants and other support provided to almost 40 legal aid nonprofit partners, the Foundation promotes access to justice for all people in the community. You can make a difference in the lives of tens of thousands of people in need across Philadelphia and our region by donating today. For more information on the available vacancies, click here. The Philadelphia Bar Association, a statewide Continuing Legal Education (CLE) provider in Pennsylvania, Delaware and New Jersey, offers CLE courses to lawyers and members of the business and legal communities throughout the region. 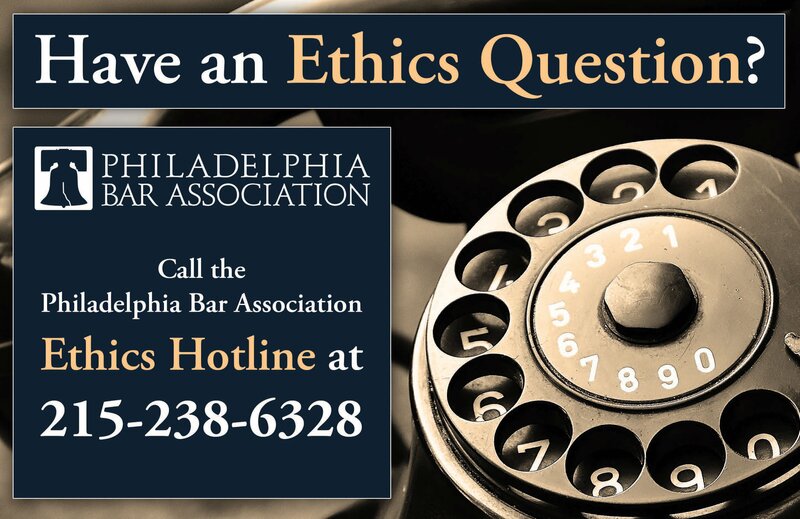 Lawyers and other professionals can turn to the Philadelphia Bar Association for convenient, high-quality, low-cost CLE courses on the latest issues, legislation and regulations. The Philadelphia Bar Association's new pro bono volunteerism initiative "The Challenge Ahead: Access to Justice" provides opportunities for Association members and beyond to help people in need by providing limited legal representation, education, advice and advocacy. This one-stop-shop allows the city's legal-aid nonprofit organizations to know who is interested in assisting by giving volunteers the opportunity to add their name to a list for these groups to access if they need additional support for a particular cause. For a list of volunteer and pro bono organizations and opportunities, click here. 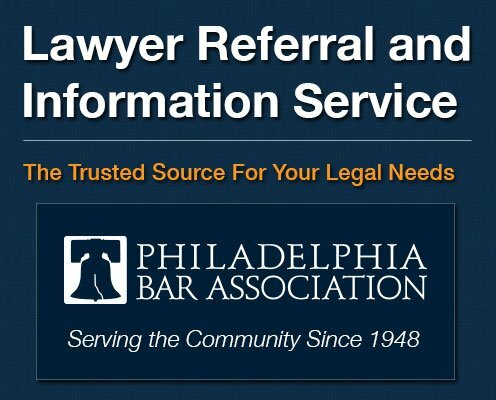 You have received this message because you are listed with the Philadelphia Bar Association as a subscriber to the Bar Reporter Online. This message may contain commercial content. 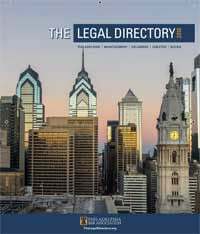 If you wish to add, modify or delete a Bar Reporter Online subscription, either send an e-mail to philadelphiabar@philabar.org, or go to listserve.philabar.org/mailman/listinfo/bro. Philadelphia Bar Association, 1101 Market St., 11th Floor, Philadelphia, Pa. 19107, 215-238-6300.